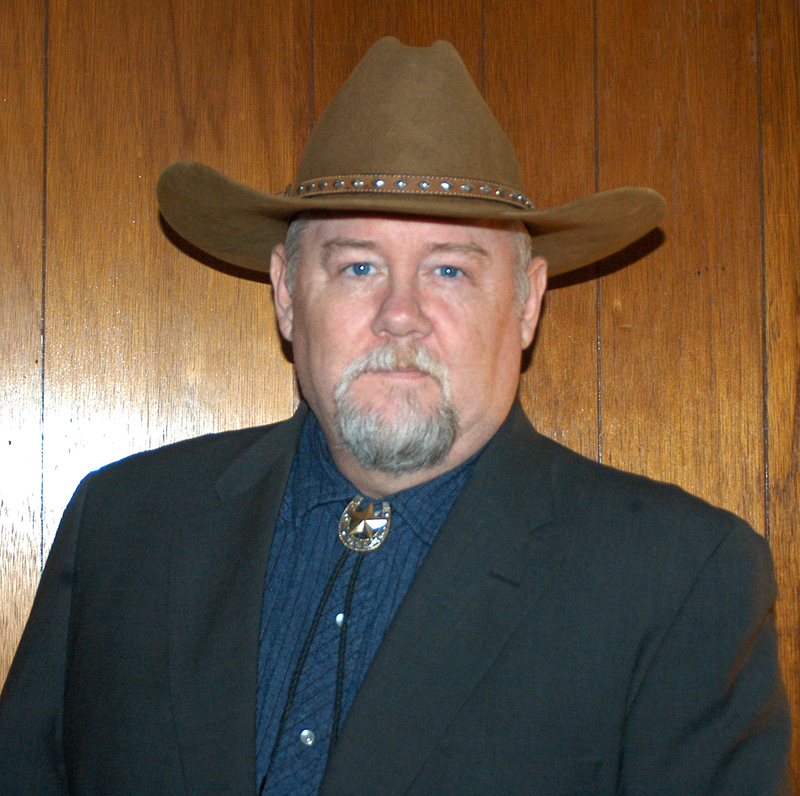 My name is Jeff Nichols and I am running for the Tyler County (WV) Republican Executive Committee. I am a 1982 graduate of Sistersville High School, 1994 graduate of Washington State Community College (Associate Degree in Mass Media), and a 2000 graduate at the Defense Information School (Journalism). 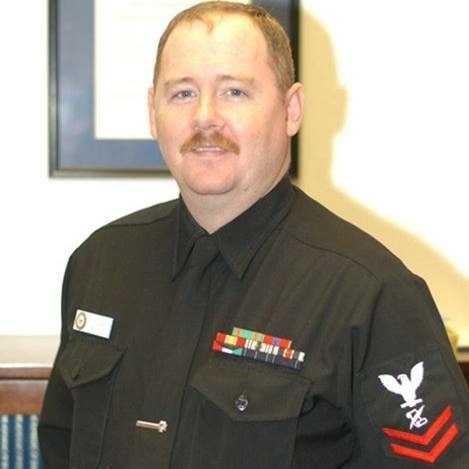 I spent 19 years in the Navy, active and reserve, six years as a government contractor and six years as government service for Navy Recruiting. I was born and raised in Tyler County and after more than 30 years of being away from home, I decided to come back where I belong. The last 16 years I lived in Atoka, Tennessee, where I worked on the local Navy base as a Public Affairs Specialist. I was active in the community while working with many residents we were successful in keeping a gravel company from encompassing our homes (Atoka Denies Gravel Pit) (The Battle is Over ). Many times I was approached by friends and residents asking me to run for office in Atoka. I turned down the idea, because the only place I wanted to run for office was in West Virginia, where I could help the people where I grew up. June 2017, 30 years after I joined the Navy, I moved home, where I belong. After being home for a while, I started seeing how much potential Tyler County has, with the natural gas production that is going on and with the economy continuing to improve daily. I believe that we can work together to make not only America Great Again, but make West Virginia Great Again! I believe in strong leadership, communication and honest open discussions about the issues. I believe that when something needs done, the first thing that is needed by those in charge is to listen, plan and take action. There is no room for just talk anymore. Election Day is May 8, 2018, let your voice be heard by voting. Also you can go to Ask The Candidates to discuss issues and ask questions.